Cheers to a new year and celebrate new beginnings at Diamond Hotel Philippines. Truly, there is no better way to start 2017 than with a grand bash featuring a sumptuous culinary spread, overflowing drinks, and exciting live performances. For a kind of party that is sure to kick-off the New Year with surprises and loads of fun, dine in elegance at the Corniche restaurant. Party the night away on December 31 with top-end entertainment from Red Picasso and Zyncxation. Indulge in the holiday's finest for Php3,380 nett per person inclusive of dinner buffet with a glass of Cava sparkling wine and party favors. 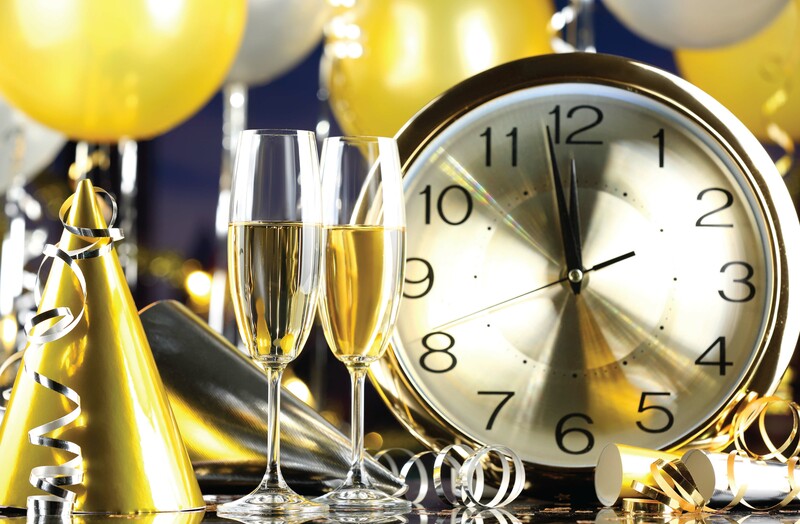 As the clock strikes twelve, experience the festive balloon drop and raise a toast for a happy new year. To add more excitement, there will be two lucky winners of a 2-night stay in Baguio. Party in style at the Bar27, the hottest bar in the bay area, with live performances of J-Project Band and DJ Gladwin Gutierrez. Sip the goodness of perfectly-crafted cocktails or open a bottle of wine to welcome the new year that is yet to unfold. Moreover, have a better view of the Manila Bay skyline as it dazzles with bursts colorful streaks from the fireworks display at the stroke of midnight. Good food makes for the best celebrations. More gastronomic treats await guests at other outlets of the hotel. The Lobby Lounge is the ideal place to linger the last few hours of the year. For only Php 880 nett per person, enjoy a midnight dinner buffet perfect to prep you up for an all night long party. Be sure to wear your much-loved party chic outfit for the countdown. At the Mezzanine, you can also indulge in a festive midnight buffet spread and join the New Year's Countdown party for only Php880 nett per person. The Yurakuen Japanese restaurant offers an equally tempting set dinner menu of authentic specialties priced at Php2,680 nett per person with a glass of Cava sparkling wine. An acoustic duo will perform to entertain diners. Create a cheerful atmosphere for your intimate celebrations at the Constellation at the 27th floor. Hold your own New Year’s Eve festivities with worry-free preparations. Celebrate the moment as you watch the fireworks illuminate the Manila Bay’s skyline. After a night of partying, it is time to take pleasure in supreme slumber at the hotel's beautifully appointed rooms. Make the hotel your lavish sanctuary on December 31 and stay in a Deluxe Room at a special rate of Php 7,500 nett per night with breakfast for two. Or upgrade to New Year’s Eve Room Package with Dinner for Two for Php 12,300 per night that includes a dinner buffet for two at Corniche and access to the countdown festivities.